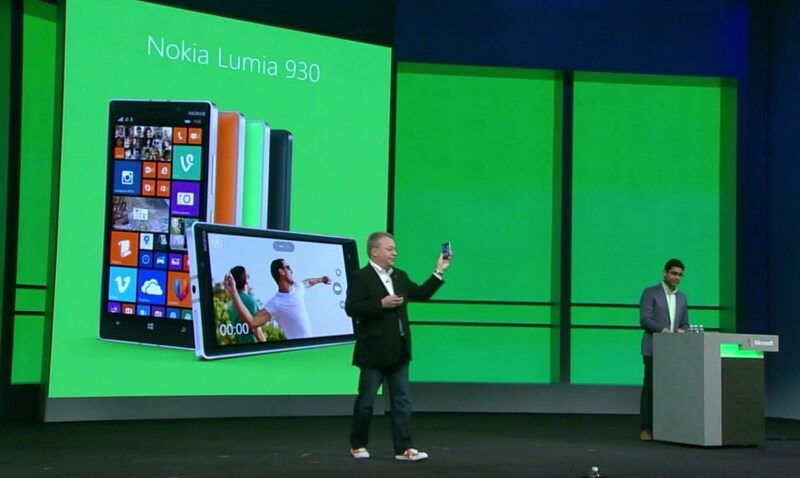 The press render might have been leaked out hours before it was officially shown to the world but nevertheless, here it is: the brand new Nokia Lumia 930, as unveiled on stage by Stephen Elop at the Microsoft Build Developer Conference just a short time ago. Just as rumoured, the Lumia 930 is generally the global version of Nokia Lumia Icon which was released exclusively for the U.S-based carrier, Verizon in February 2014. To certain extent, you can also think of it as a smaller version of Lumia 1520 since the Lumia 930 contains similar hardware as per its gigantic older brother. By that, we mean the 2.2GHz Qualcomm Snapdragon quad-core processor, 2GB of RAM, 32GB internal storage space, 1.2-megapixels front facing camera and 20-megapixels PureView camera on the back. Just like Lumia 1520, it also equipped with Nokia Rich Recording technology which features an array of four microphones that allows for directional recording. Of course, the biggest difference between the Lumia 930 and Lumia 1520 is that the Lumia 930 is equipped with a smaller 5-inch full HD OLED ClearBlack display that is protected by a layer of Corning Gorilla Glass 3. 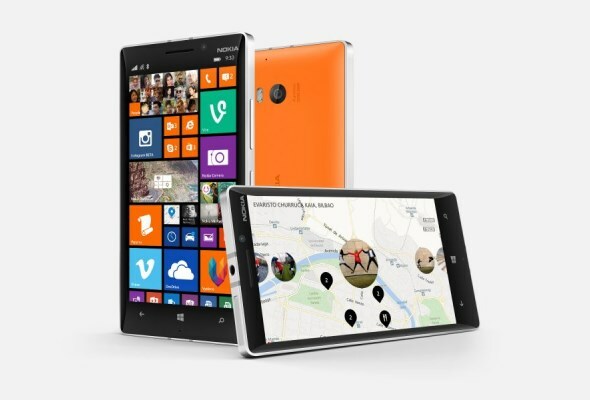 Additionally, the Lumia 930 also has a smaller battery with a capacity of 2420mAh. Running on the newly launched Windows Phone 8.1, the device will be released into the market starting from June onwards for USD 599 (RM 1959). To learn more, visit nokia.com.